You dream about a bathroom that’s high on comfort and personal style, but you also want materials, fixtures, and amenities with lasting value. Who doesn’t? With Bannochie Builders, you can have both. Yes, I said both. 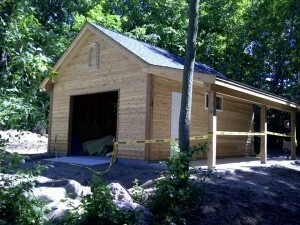 We build dreams into reality, not just completing a project. Bathroom remodeling can be a headache once you start to dig into it. When it comes to your St. Louis Park, MN home you should only trust the best. 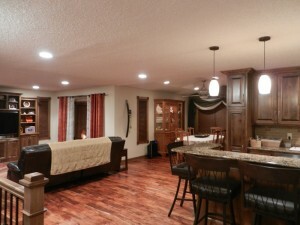 Bannochie Builders has been offering superior remodeling services all around Minnesota and knows how important quality home improvement services are. 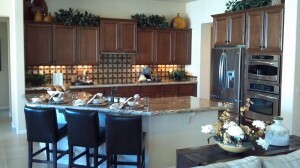 There are countless reasons why someone would want to remodel their current Minneapolis, MN home. 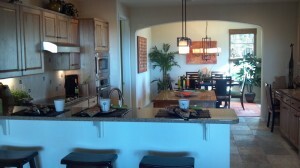 You may be tired of a closed-in, segmented layout and ready to make it into an open concept, inviting living space. Is your family in need of a new room addition with more space for a growing family? Your home is your castle. There is no need to live with a boring and outdated living space. 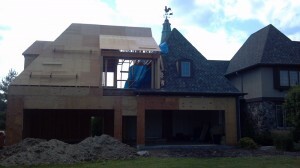 Build a new room addition or complete open concept, custom home renovation. Is your Maple Grove, MN home due for a bathroom remodeling project? Whether every bathroom in your home needs to be modernized, just the master, spare or half-bath; Bannochie Builders is your best solution. We can install, update and completely transform your bathroom into a place you can’t get enough of! All at an affordable price. 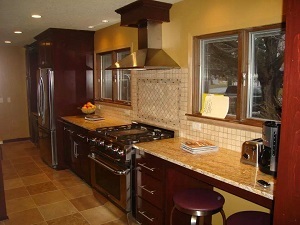 Bannochie Builders is a prominent Maple Grove, MN home remodeling and improvement company. Our services include interior remodeling services, as well as exterior remodeling services, including bathroom, kitchen, bedroom, basement and family renovations to porch, deck, garage and even adding an entirely new home addition; we’ve got the skill and the experience. Bannochie Builders takes pride in every construction and remodeling project we complete and guarantee we leave your home with unmatched, personalized results that last for years to come.